Harwal Group is committed to quality, precision and innovation and that makes the company’s products a first choice among architects, and designers in the commercial building sector. Our doors and windows division supplies aluminum facades, windows and doors to both commercial and residential construction markets. An extensive range of products include shop fronts, curtain walls (from low rise to high rise), doors (sliding and hinged), glazed residential windows and secondary glazing. 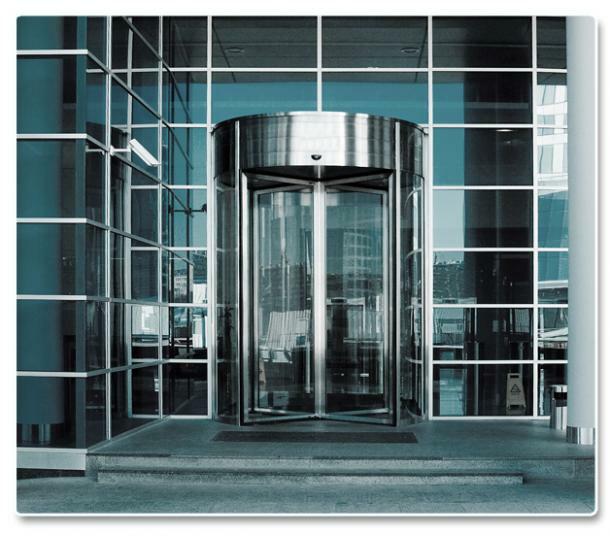 As a leading provider of door systems, we offer a range of designs that can be configured to best suit the access requirements of most entrances. • Sound insulation, heat preservation and dustproof protection. Manual, automatic and security door systems are available in a wide array of finishes and designs and can be provided in both, sliding and revolving systems, based on customer requirements. Our elegant doors and sliding systems are recommended for theatres, banks, restaurants, offices, hospitals, furniture, centers, shopping malls and exhibition centers, etc.